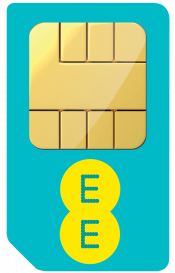 EE SIM Only deals are a great way to save cash. This is a Multi SIM which means it's all three SIM sizes in one. You just pop out which size SIM you need for your phone and away you go. Purchasing an EE pay monthly Multi SIM card still gets you all the benefits you would get with a regular pay monthly contract. With EE, you'll receive superfast 4G connectivity, EE film and much more. Why Choose EE Sim Only? 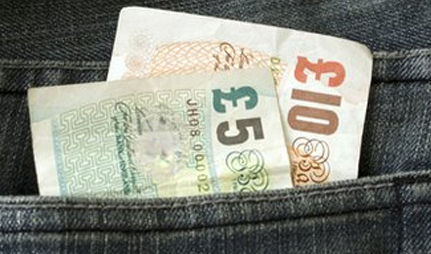 If you’re happy with your current phone, why pay more than you need to on your monthly bill? With an EE SIM only deal, you can enjoy some awesome monthly allowances, all while paying less. 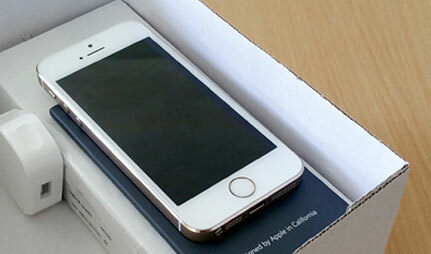 What’s more, on a SIM only plan, you can keep your options open with much shorter contracts. With your new EE SIM only deal, you’ll still receive all the usual benefits that makes EE one of the most popular networks in the UK, such as epic 4G coverage and tonnes more! EE have the honour of being ranked as the fastest and most reliable network in the UK by RootMetrics. With a UK population network coverage of 98%, and 4G coverage of 95%, you can be sure of superfast internet speeds and great quality voice calls. And what’s more, EE engineers are working away to make sure those stats only increase. Music lovers and sports fans are both catered for with great perks from EE. With 6 months free Apple music when you join EE, you can enjoy access to millions of tracks, and EE will even cover the data you use on the service. In addition, EE customers are entitled to 3 months of free BT Sport, letting you watch the latest Premier League, Moto GP, and Aviva Premiership Rugby action. Take your monthly allowances on holiday with you, with free roaming throughout the EU with EE. Keep in touch with everyone back home, and make your friends jealous of your adventures up updating social media with all your amazing photos, and calling to let everyone know how you are. There’s no need to buy any extra bolt-ons, just use your bundles as normal. Fancy an early upgrade? You’re in luck. Those generous folk at EE let you upgrade you contract a massive 45 days before your end date. It doesn’t matter if you’re currently on a mobile contract, you can still upgrade to your favourite Sim only deal, and let the monthly savings commence!